Raising a child in the year 2016 is extremely difficult. With many outside factors and so much going on all the time, it can be tough for a mother to keep track of everything. That becomes more difficult when you are Brandy Johnson, a young woman from the state of Missouri. 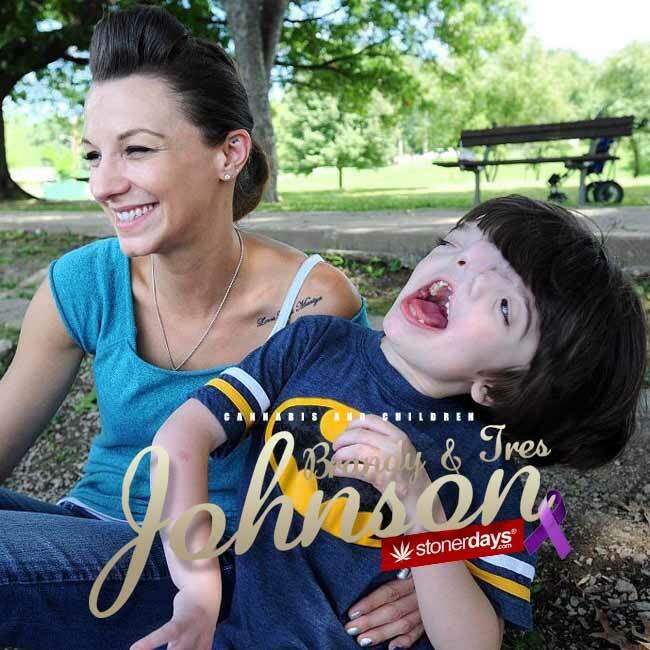 The Johnson family is a loving group of people that have had to face extremely tough circumstances with their youngest boy, Tres, who has a condition known as diprosopus. This extremely rare condition is cause by the presence of the SHH protein during gestation. The effects of the SHH protein are neurological and cranial duplication, resulting in unusual formations of the brain and the bone structure of the face. So while the Johnson family is surrounded by love and light, they are struggling to provide the care that Tres needs to live a more normal life. Most children that are born with diprosopus do not live long, which makes Tres (age 12) a miracle. Doctors did not expect such a fight from this little boy, especially since Tres is also constantly battling intractable epilepsy. This small child can have up to almost 500 seizures a 24-hour window. 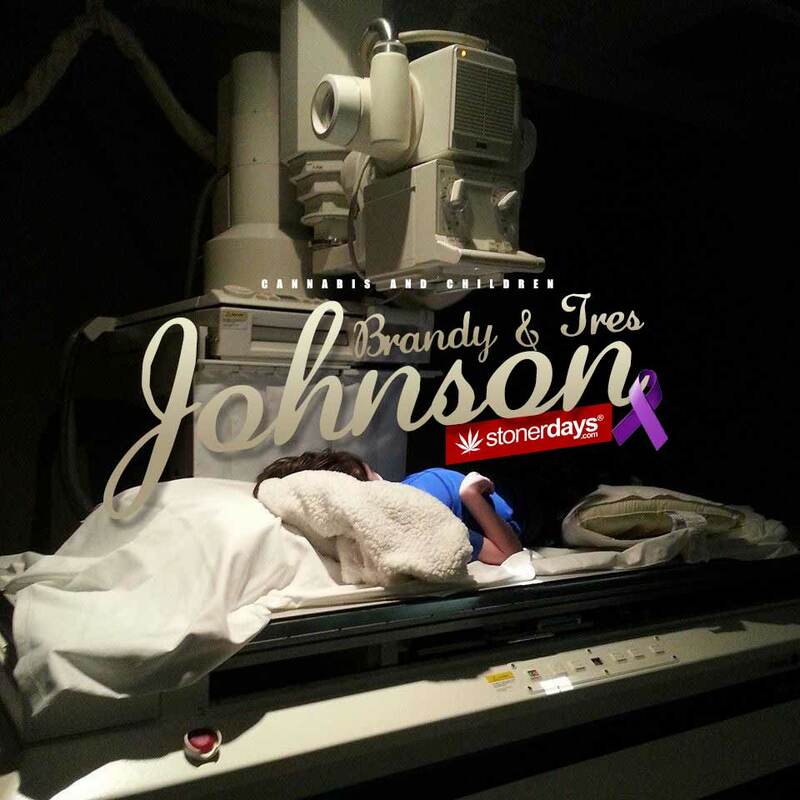 As a mother, Brandy suffered greatly watching her child go through this pain and wanted to do anything and everything she could to help Tres live a more comfortable life. But while doctor visit after doctor visit turned up little to no answers, things began to look bleak. The only treatments that the doctors seemed interested in were immense amounts of pharmaceutical drugs which turned Tres in to a zombie. 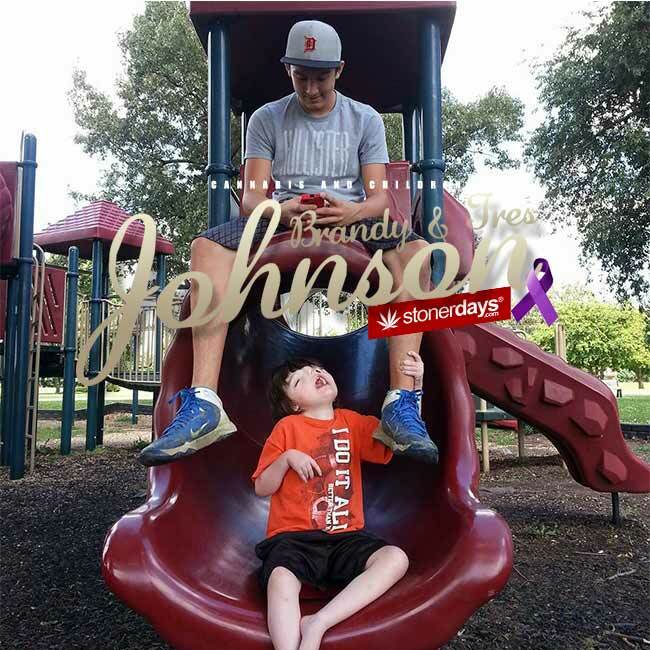 Brandy and her husband couldn’t stand to view their son that way and even with the medicine, the constant seizures never stopped or slowed. With few options remaining, the doctors recommended that the Johnson’s have a small implant put in at the base of Tres’ neck. This implant a device called a Vagus Neuro Simulator and is attached to the Vagus nerve. During an epileptic seizure, this device shocks the Vagus nerve for seven to twenty seconds during a seizure in an attempt to get the body to stop seizing. Reluctant but willing to try anything to help their son, the Johnson’s had the device implanted. Six months later, Tres maxed out the device and the seizures still hadn’t stopped. In fact, due to a partial decrease from the device, the little boy was having more severe and increased seizures once the device was removed. It was then, in November 2012, that the doctors told Brandy and her husband that they had exhausted all medical options. There was nothing left to do for their son. Brandy wouldn’t accept the news. She would not give up without a fight. In her heart, she knew that there was something out there to help her son. So she began to look online, searching alternative and holistic alternatives. “Something inside me changed that day,” she says. She read through hundreds of articles and documents pertaining to other treatments for severe epilepsy. Finally, she stumbled across the story of young Charlotte Figi. This little Colorado native had been fighting with epilepsy when a group of cannabis growers began cultivating a new strain called Charlotte’s Web. When this high CBD strain was administered to the young girl, her seizures drastically decreased. Her motor functions and speech improved and her parents were shocked that this change in their daughter was due to a plant. Brandy knew that this was something she had to look in to for Tres. By now, she was resuscitating Tres two or three times a week due to the overwhelming seizures and Tres’ body was beginning to show the signs of renal failure. Not wanting her family to watch their youngest son waste away in front of them, Brandy knew what she had to do. 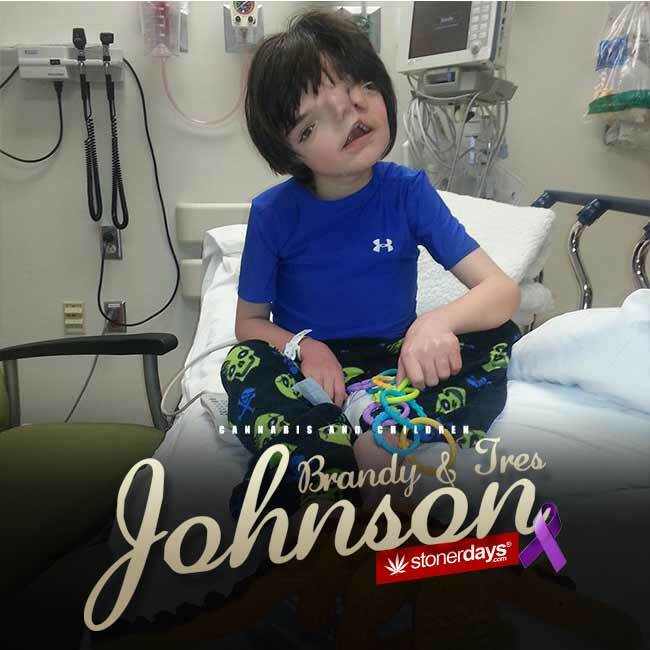 After speaking with her husband, the couple made the choice to send Brandy and Tres to Colorado in order to obtain safe medicine for their boy. With $6,000, Brandy made the trip with Tres from Missouri to Colorado, since the plant is still illegal in their home state. It was the only way that the family could get Tres the medicine that he needed. They thought they had planned everything correctly but when they arrived at their apartment in Colorado, they found that the complex would not meet the conditions that Tres needed. Even though the family had paid the money for the apartment, the complex wouldn’t work with them. Brandy tried her hardest to make it work but the unaccommodating living conditions were too much. With their savings depleted, Brandy had no choice but to return with Tres to Missouri. Even though the family is back in Missouri, Tres is still getting doses of CBD cannabis oil that Brandy got for him in Colorado. While the law considers her a criminal, this is the only way for Brandy’s son to live a comfortable life. This oil is the only thing that has positively effected Tres’ seizures and Brandy isn’t about to let that go. As far as she is concerned, this plant is the only medicine that will ever work for her son. From three months old, Tres had suffered from seizures. He is 12 now. For this family, cannabis is the last option. 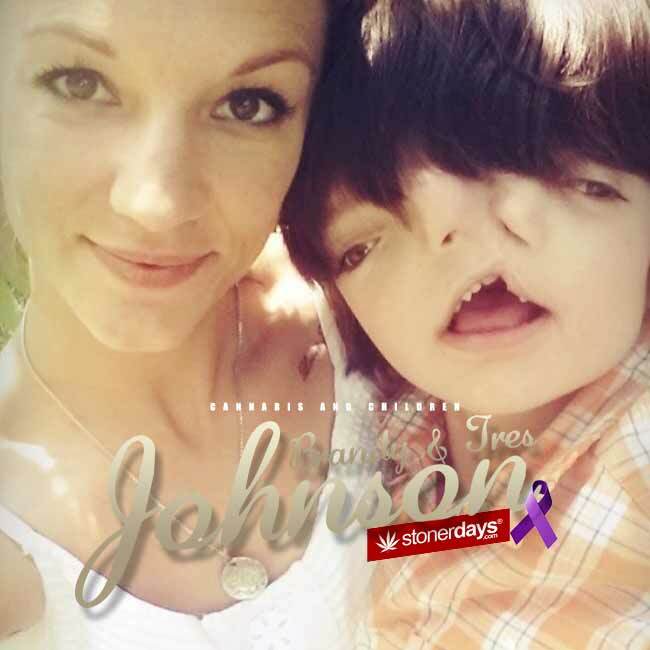 Since November 2012, Tres has not responded to any form of medical treatment and even though the medical marijuana bill passed in the Johnson’s home state, there are no places selling medicine yet. Families like the Johnson’s need to be able to obtain their medicine safely. These people are not criminals! They are handling life the best way that they can. There is nothing criminal about a mother trying to do what’s best for her child. Cannabis can help people like Tres and Brandy and so many others. Patients need to be able to get their hands on cannabis in safe, knowledgeable environments. They are not criminals. No one should have to fight for a medicine that actually works. This entry was posted in Cannabis & Children, Featured and tagged cannabis, children.